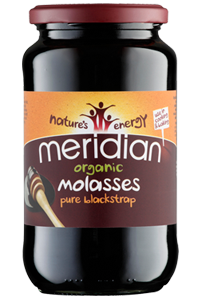 Organic Blackstrap Molasses is extracted during the process of cane sugar production, in which all the beneficial nutrients are concentrated into the molasses. This is a natural, unsulphered product and the consistency may vary. 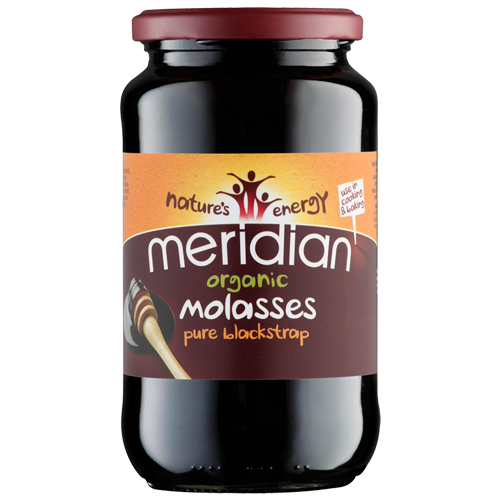 Organic Blackstrap Molasses (100%). Organically grown. Try in baking, as a marinade, in savoury dishes or try a tablespoonful a day neat or dissolved in Apple Cider Vinegar or water as an addition to your diet. Enjoy as part of a varied and balanced diet and healthy lifestyle.